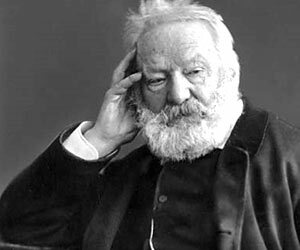 Hmm… All I can say is, I like this photo of Victor Hugo. That is probably all there is to like about him. Freethinker: a person who forms opinions on the basis of reason, independent of authority or tradition, especially a person whose religious opinions differ from established belief. My definition: a person who likes to play god. Whenever this phrase is uttered, what follows is *usually* bullsh*t.